Thanks. that one was fun. I feel I can make pads pretty easy but other sounds not so much. I need to focus on trying to make some leads and plucky sounds. Hello all. Thanks so much to Matthew for inviting me to join this group/conversation. I've been delving into the D1, and seeing what kinds of sonic adventures can be found there. I've made a few patches and hope to make more, and will attempt to share them when I make at least 10. Great to see you here, @Sander_Roscoe_Wolff ! 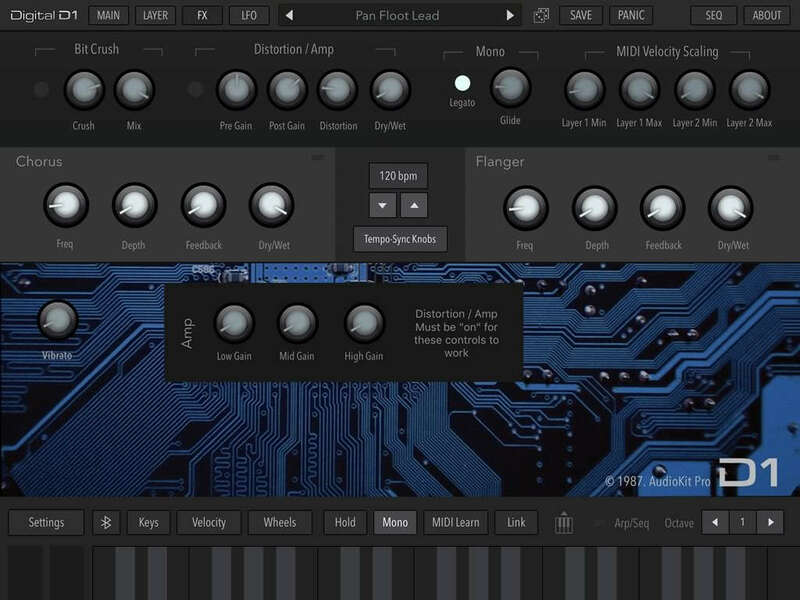 New PCM Sound Selector Panel coming tomorrow. Thanks to @brice for helping to build it. It's super fun! Thank you, sir! I'm finding the process of creating in the D1 to be quite rewarding and enjoyable. 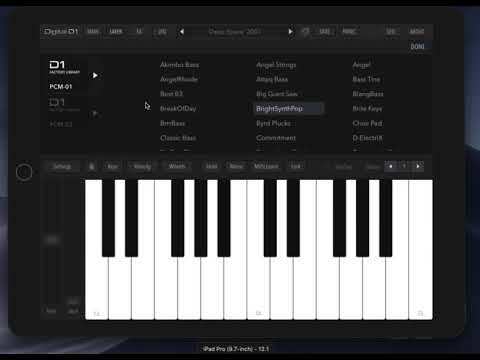 The new PCM Sound Selector is great, btw! Thanks for your relentless efforts to continually improve an already great system. so awesome! makes for a much more enjoyable flow!! 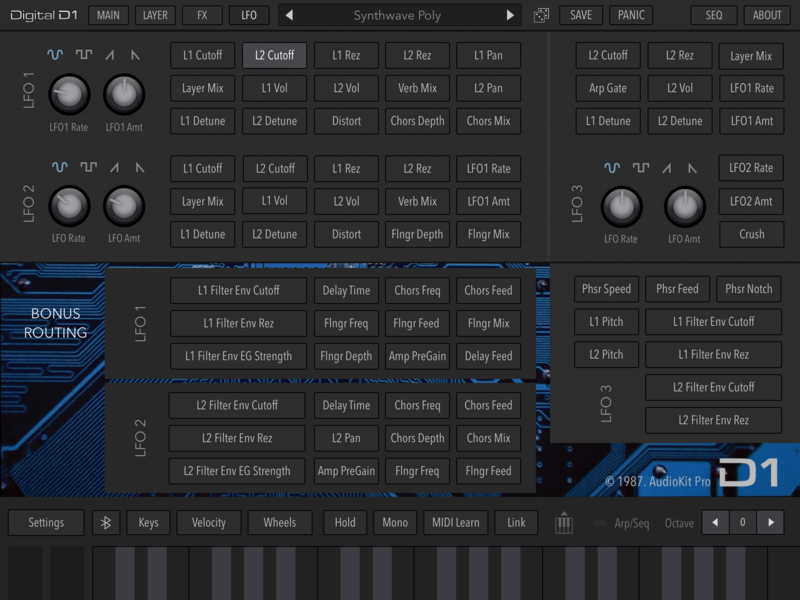 any plans to bring the microtonal panel from Synth One over to D1? What new LFO destinations would you guys like to see? BPM. All current destinations on all LFOs if possible. Phaser notch. So do you have to add a sample to d1 or something to create a brand new patch?? What is the process ? I’ve not been well, and it’s an odd time of year, so will continue with collecting sounds until we get to a decent figure. 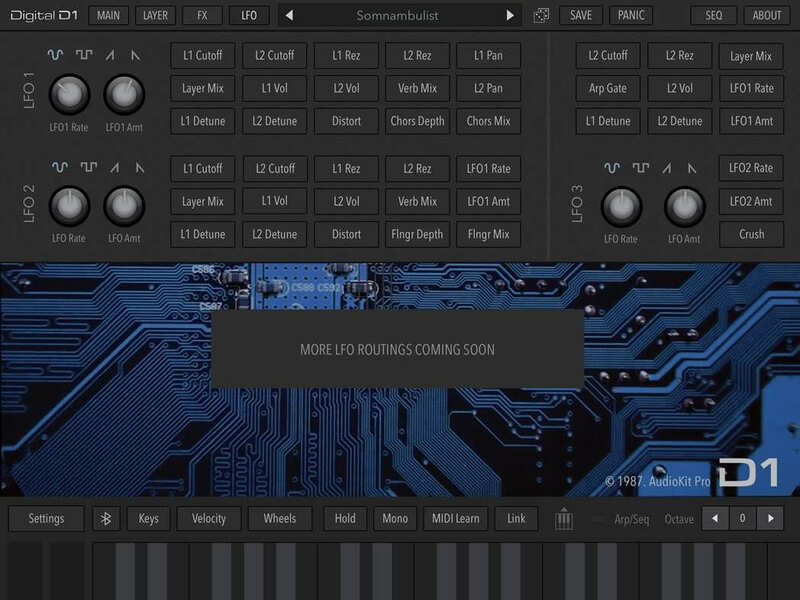 This will give us all a chance to make use of the new features and for me to reprogram all the sounds I lost when my iPad went looney. There's a couple of different ways to create an init patch. One is to press the "New Preset" button. Another is to start with an init patch in the "Init Bank"
Yesterday, I recorded a live looping (Frippertronics) demo of the patches I've created, so far. Then, I discovered the new update, and I'm already creating more patches. One thing: I can't seem to rename folders. This is great, btw. GREAT! Man, I really enjoyed your track. More proof of D1’s significance and capabilities. Looking forward to your presets.